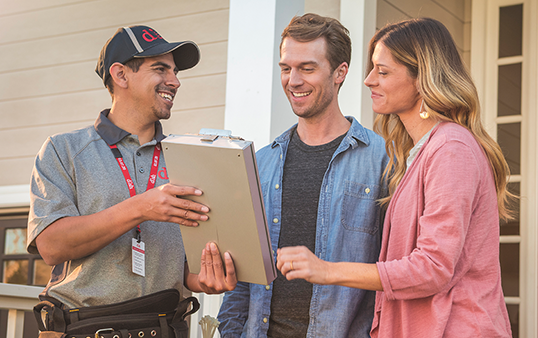 Sign up for DISH and get more of what you love, including the best technology on the market. You wanted more voice control, you got it. Say what you want and it’s on! 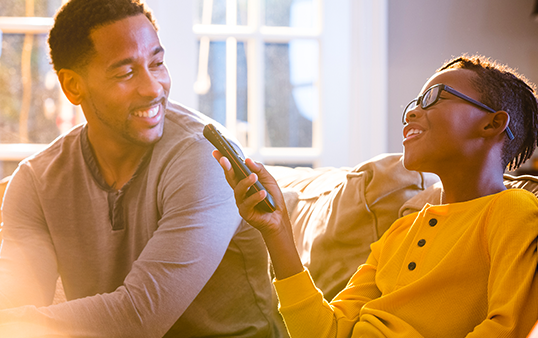 The Voice Remote from DISH lets you search, change channels, play, pause, and more, with the power of your voice. Voice Remote requires internet-connected Hopper. Get access to thousands of free streaming movies, or rent or buy today’s hottest movies On Demand. Plus, get built-in apps like Netflix, The Weather Channel, and YouTube. Say goodbye to surprise price increases and hidden fees. 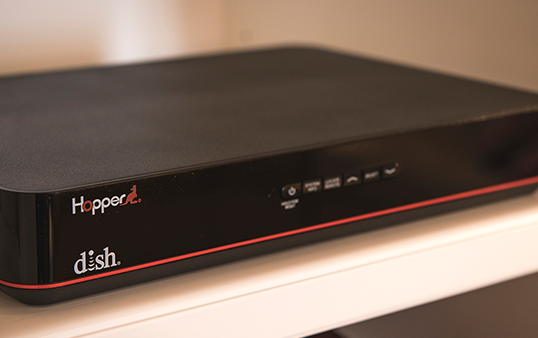 With DISH, you’ll get complete peace of mind with the same low price for two years. 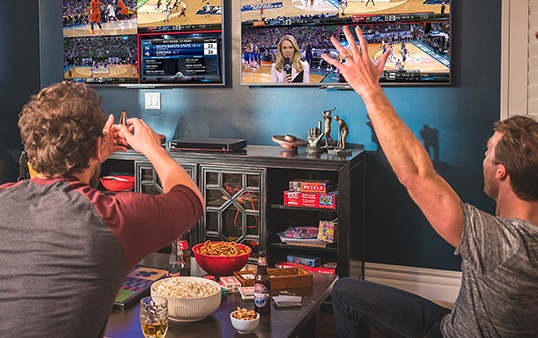 Watch live sports and movies in dazzling high definition, with Free HD for Life, support for multiple TVs, and 125 hours of HD storage. ✓ Enjoy friendly, personalized service, including advice, installation, and support. Denny's Satellite Plus is an authorized DISH Satellite television Retailer specializing in Satellite television and Internet service. Denny's Satellite Plus is your local choice for DISH service! 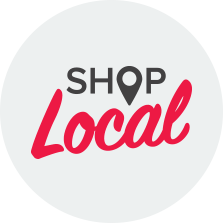 We are dedicated to serving the local community of Madison Jersey St Claire Macoupin County. DISH is the best choice for value, technology and customer service with the lowest prices nationwide. So stop by today to find the package that works best for you! By providing your telephone number and clicking submit you authorize Denny's Satellite Plus, DISH Authorized Retailer, or its representatives to use this number to contact you regarding DISH products and services through an automated or predictive dialing system or prerecorded message system, regardless of whether the number is on any do-not-call lists or is otherwise registered as a wireless telephone number. You understand that you do not need to provide a cellular phone number to receive DISH services. Denny's Satellite Plus is an authorized retailer of DISH Network L.L.C. DISH, DISH Network and DISH Network logos are trademarks, registered trademarks and/or service marks of DISH Network L.L.C. and/or its affiliate(s). The DISH Network trademarks, registered trademarks and/or service marks are used subject to license of DISH Network L.L.C. and/or its affiliate(s).